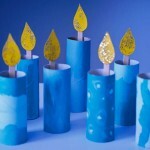 Looking for some cute and quirky Hanukkah crafts? 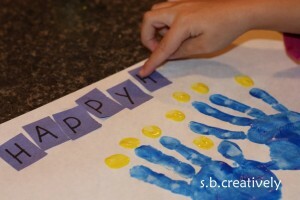 Looking for Hanukkah crafts for kids? 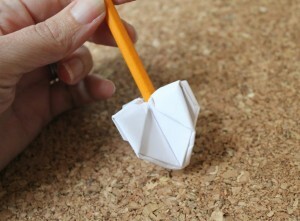 Or more Hanukkah decorating ideas or gift ideas? 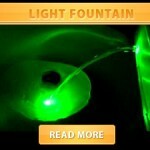 Hopefully, the ideas I share with you today will give you a great source of inspiration to get you started. 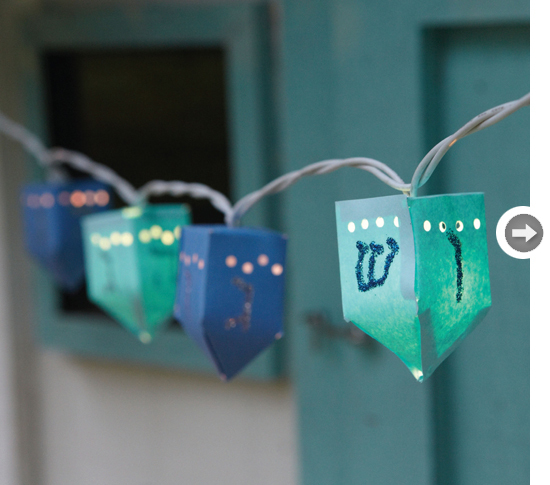 There are all the main themes to be found here from Dreidels, to Menorah crafts, David’s star and Gelt Bags. 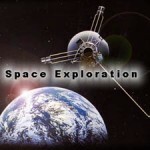 Hopefully something for everyone. 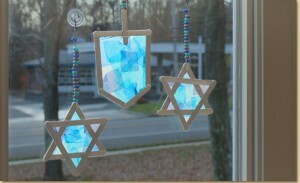 Easy Star of David Stars made from craft stick. 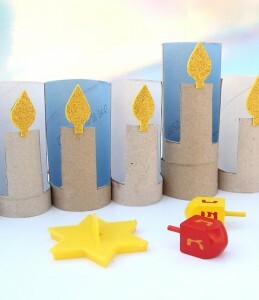 Wonderful TP Roll Menorah decoration! 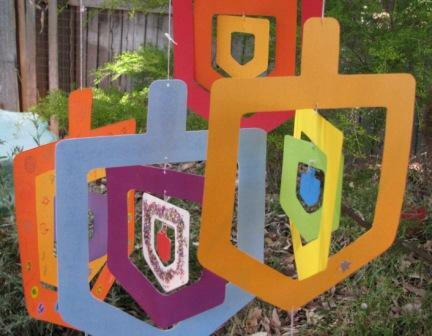 Almost a “classic now”, but do adore the “Handprint Menorah” art! Pretty tissue paper sun catchers !